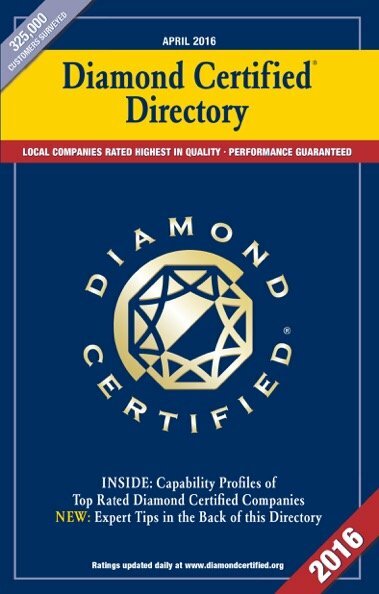 We’re thrilled about the publication of our 2016 Diamond Certified Directory. (If you haven’t received your FREE copy in the mail yet, click here.) 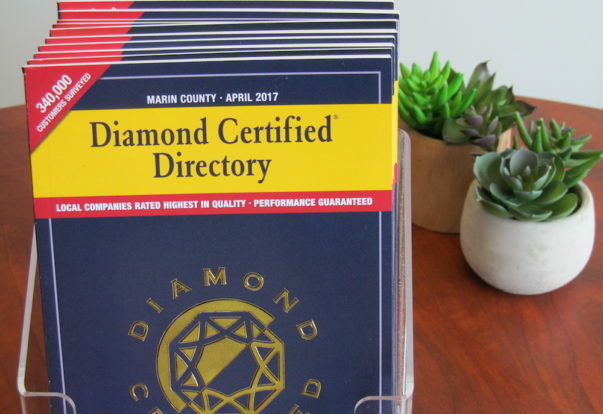 The 10 county-specific versions have been arriving in Bay Area mailboxes throughout April and we’re already seeing significant usage. 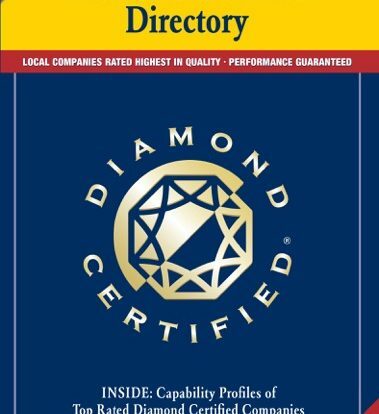 We spend a lot of time getting the Diamond Certified Directory just right, so we love hearing from consumers who use it. As modern technology evolves, people are becoming less inclined to leave the comfort of their homes. 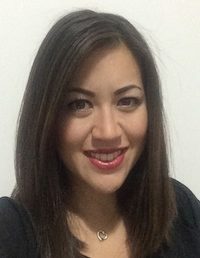 The Internet has made everything from shopping to entertainment a mere click away, and even substantial ventures like home remodeling projects can be planned in virtual space. However, while the information superhighway has certainly hastened the speed at which we learn, communicate and accomplish things, there remains much to be said for taking the scenic route—that is, seeing and experiencing things in person. 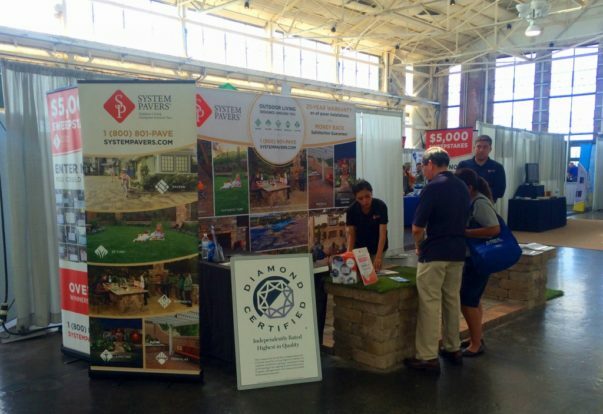 Visit us at the Sonoma County Fall Home Show! For more details, visit fall.sonomacountyhomeshow.com. 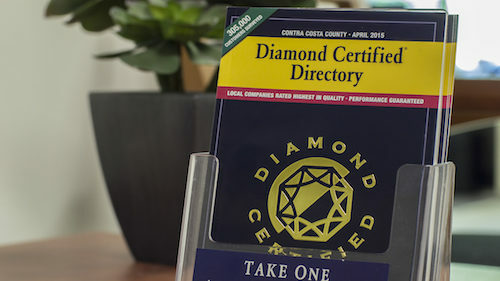 This weekend, our new event manager, Brandi Brush, will join a few old hands at the Diamond Certified booth at the Sonoma County Fall Home Show. Please stop by and say hi!